IWG75 2015 Ford Mustang 2.3L EcoBoost 7PSI. 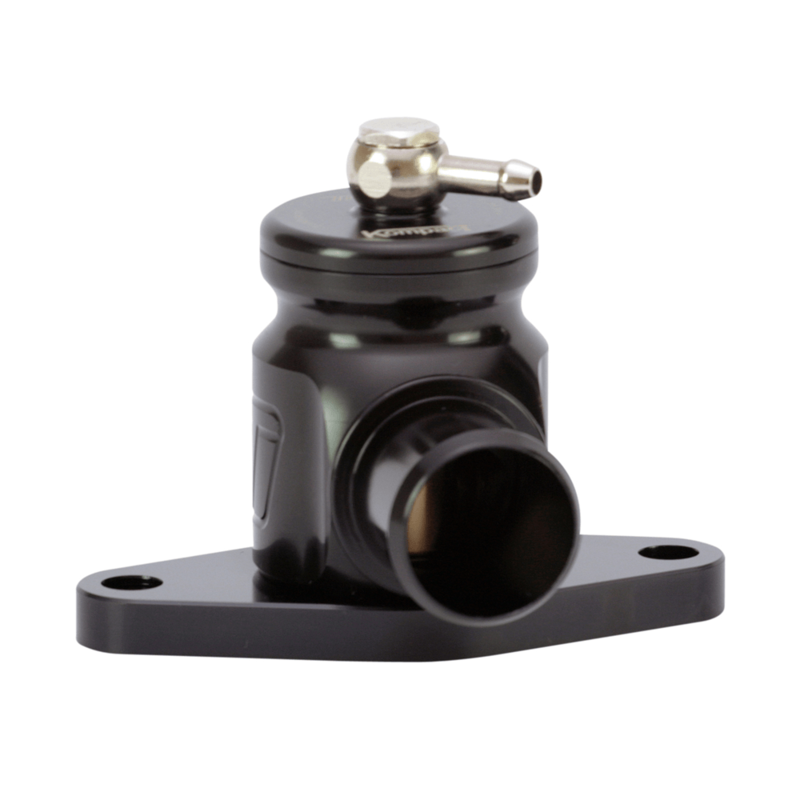 Turbosmart have designed a brand new Internal Wastegate Actuator for the Mustang EcoBoost, which can help owners get more performance out of their engine with little effort. 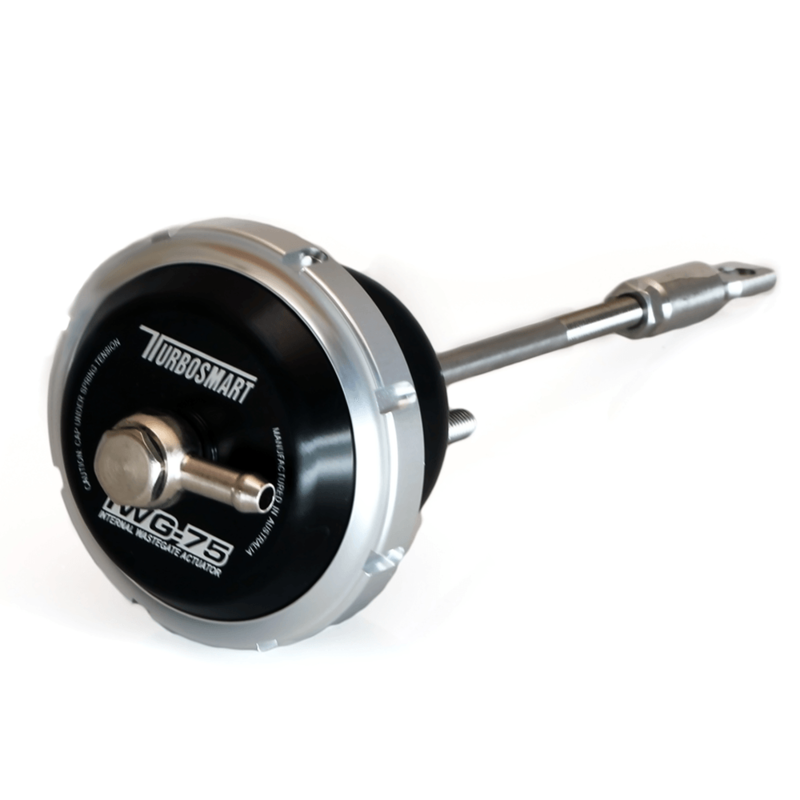 Turbosmart’s Internal Wastegate Actuator creates a flatter boost curve which comes on sooner, with more stable boost and less drop off at the end of the rev range compared to the stock actuator. 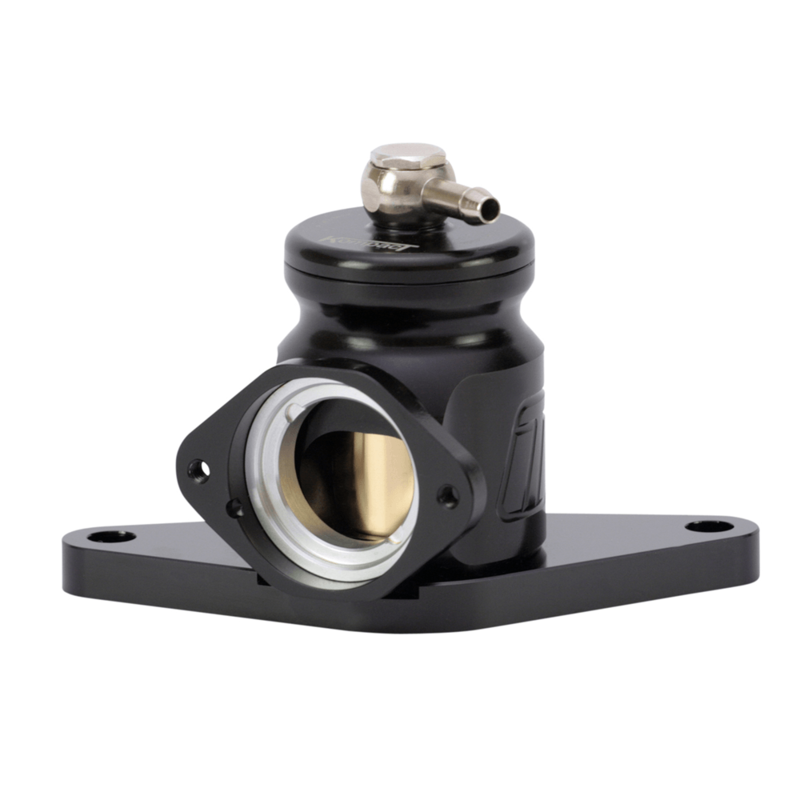 Turbosmart have designed a brand new Internal Wastegate Actuator for the Mustang EcoBoost, which can help owners get more performance out of their engine with little effort. Turbosmart’s Internal Wastegate Actuator creates a flatter boost curve which comes on sooner, with more stable boost and less drop off at the end of the rev range compared to the stock actuator. The result is a more driveable car with smoother power delivery and less turbo lag. 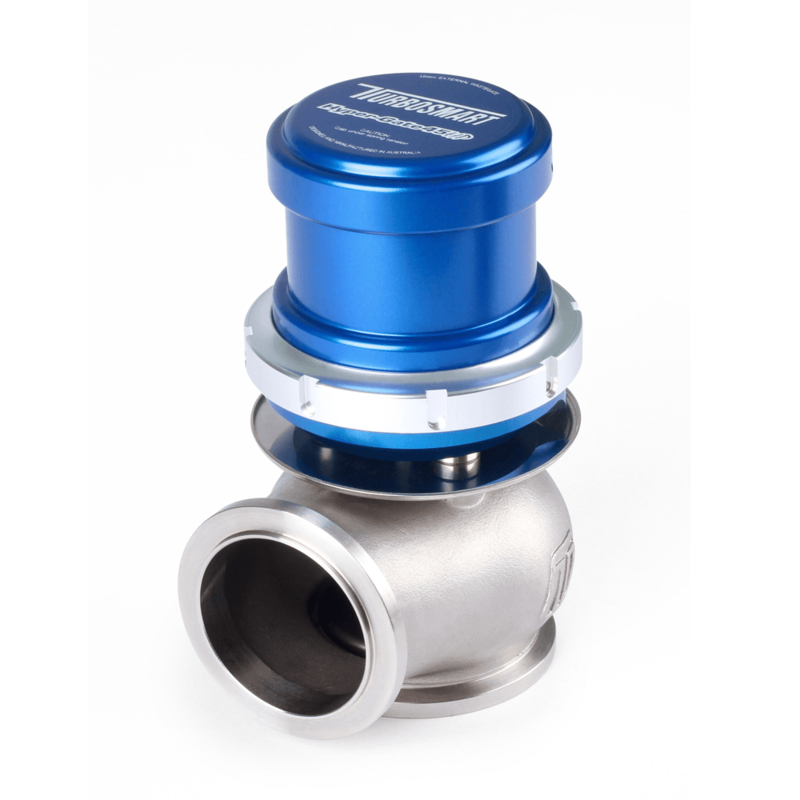 Turbosmart’s Internal Wastegate Actuator is stronger and more durable than the stock wastegate actuator, and is highly customisable with interchangeable springs for a range of boost levels. Turbosmart’s Internal Wastegate Actuator can cope with the high stresses and temperatures of high boost applications for prolonged periods of time, and is highly customisable with interchangeable springs for a range of boost levels. 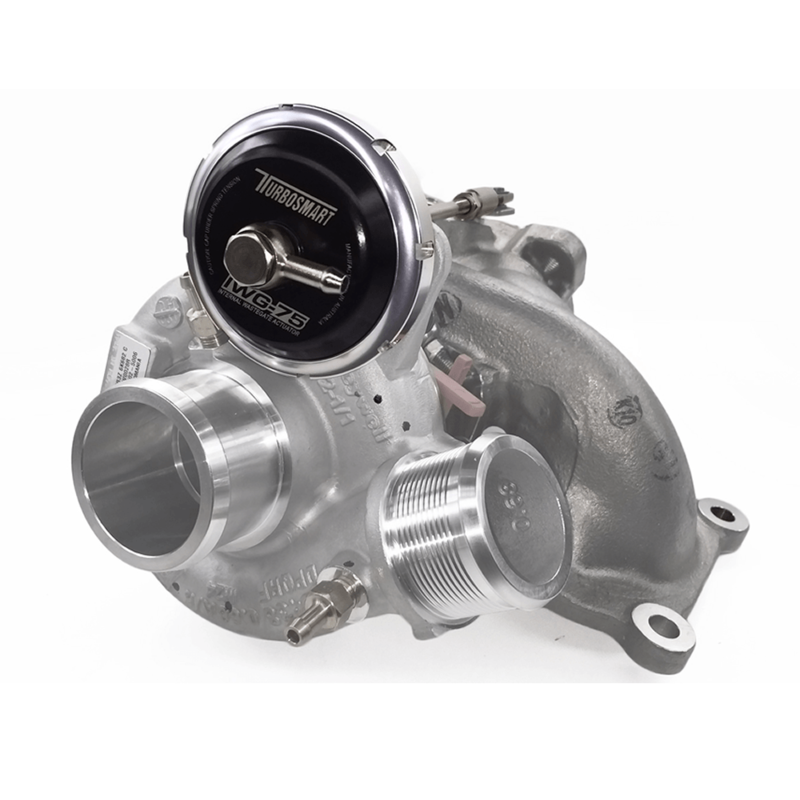 Constructed with the level of precision customers have come to expect from Turbosmart, the IWG-75 Internal Wastegate Actuator allows the EcoBoost engine to realize its full potential.